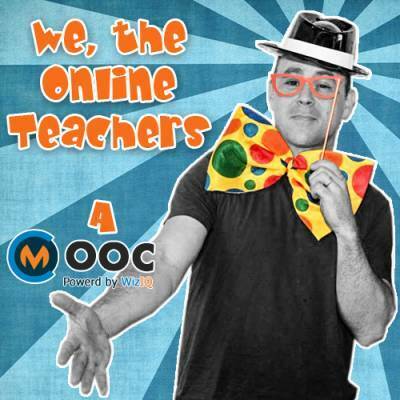 Teachers Teaching Online (TTO) is a free and open course created and hosted by Jason R. Levine (also known as Fluency MC). 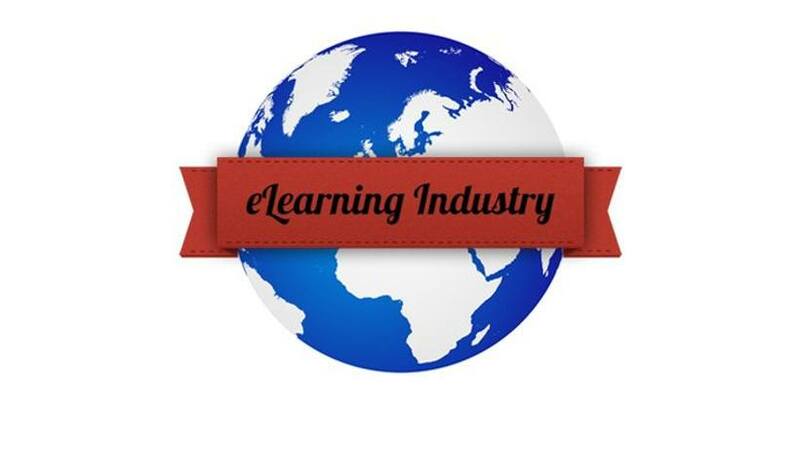 TTO features presentations by 19 leading online learning experts demonstrating their techniques and sharing knowledge of their experience in classes in WizIQ. 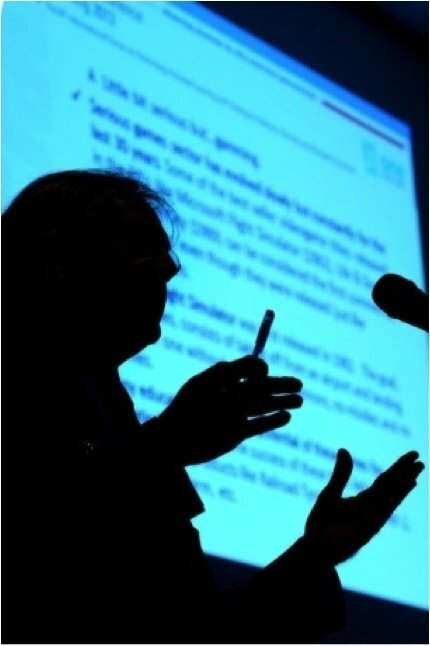 Participants can attend live or watch the class recordings at any time. 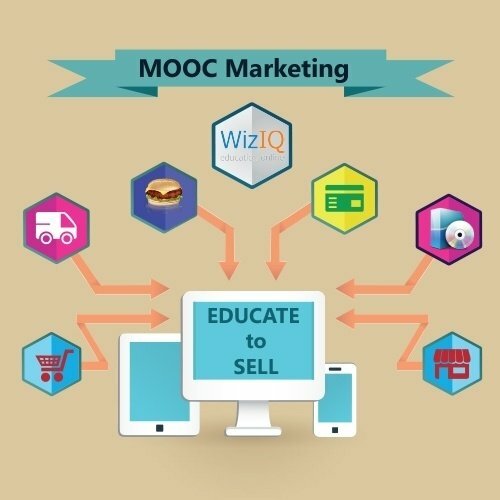 MOOC makes online education real. Are you ready to learn as much as possible? 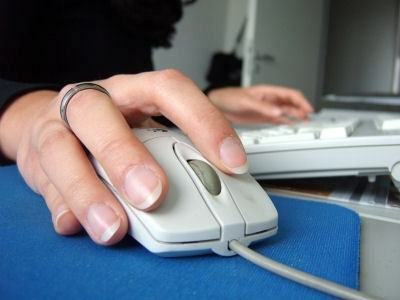 Read this article and find out what skills will help you to be more productive online student. 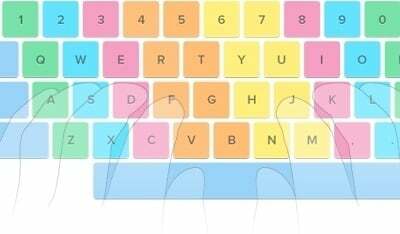 Confused over buying A product? 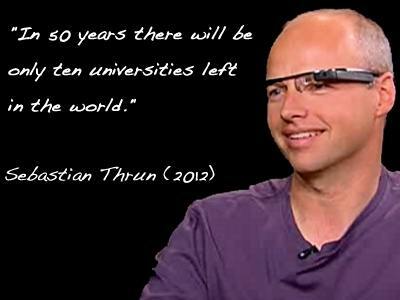 Why not take THEIR MOOC! 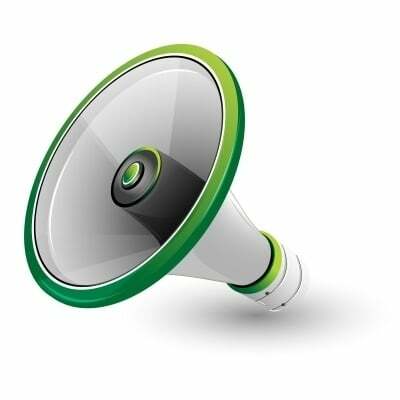 As more companies spend meaninglessly huge amounts of money on corporate training and advertisements, a fictional company attempts to change the whole scene of consumer interaction and training with education and technology. 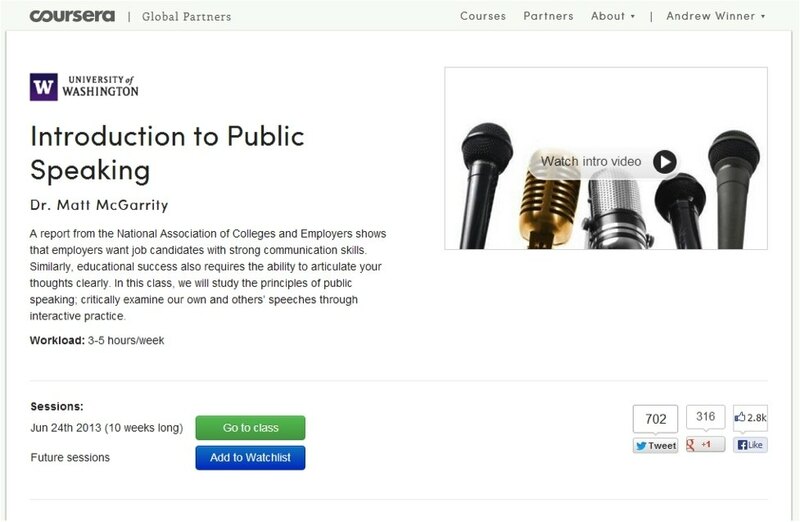 Can a MOOC-for-training be the answer to the financial woes of the corporate sector? For many years now, I have been in regular contact with universities all around the world, and I find most of them ill prepared for the digital future. Indeed, they do not even seem to have thought about its most obvious implications. MOOCs have been likened to Monsters many a times. But has educational technology been able to successfully tame them? 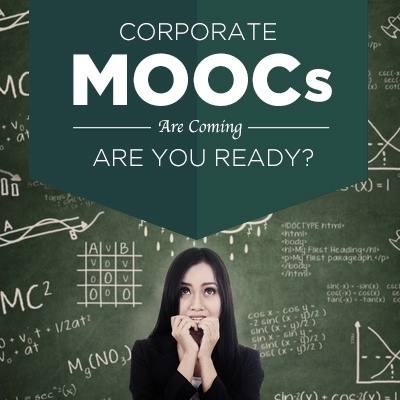 There is an anticipation of the time when the MOOCs will take shape and mature. There is more to MOOCs than we think. Read to know more. 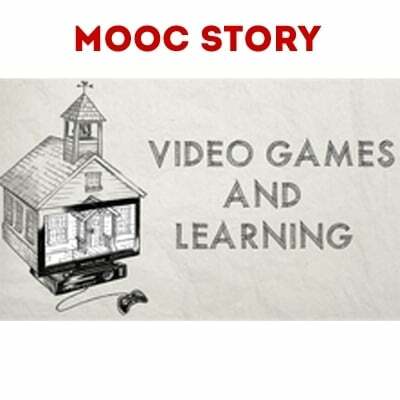 I just finished a great class titled “Video Games and Learning”. K. Squire and C. Steinkuehler from the University of Wisconsin–Madison taught the 6 week course via www.coursera.org to ~40,000 students including me. The class focused on Massively Multiplayer Online (MMO) video games.